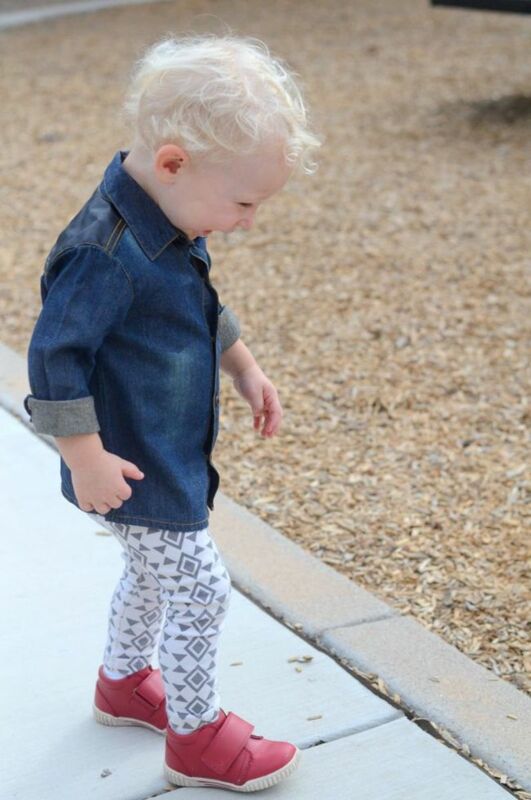 The weather is getting cooler and we&apos;re starting to shop for hip and modern toddler styles for boys over here. 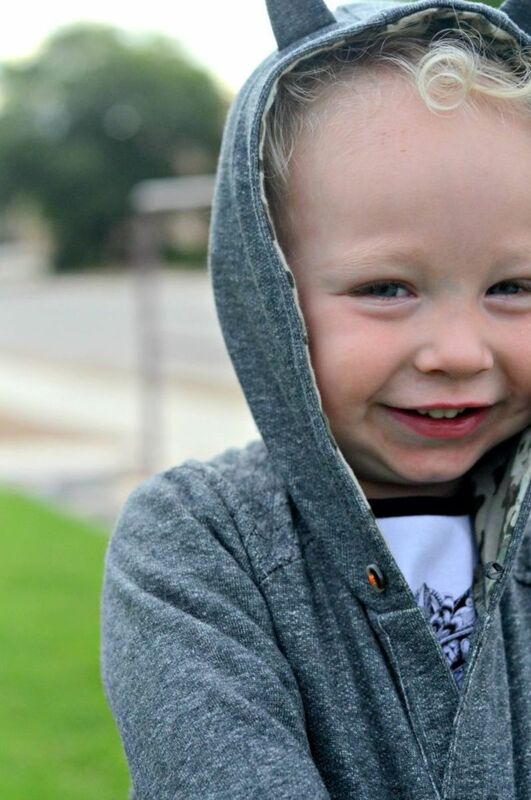 I&apos;m very picky when it comes to my kids&apos; clothes. They need to be stylish, but functional and, of course, affordable. 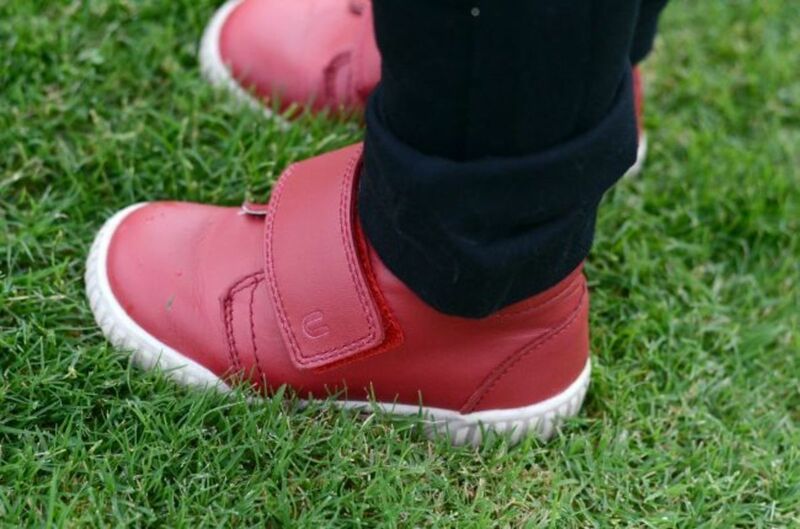 I&apos;m loving these new fall fashions from Kardashian Kids and these bold red shoes from Umi shoes for my little guy. My little baby boy just turned two, and I got his scrumptious self all to myself at the park the day after his birthday. Playing pirates, chasing him around the grass, listening to his giggles and sliding the slides 800+ times (no joke y&apos;all). I&apos;m feeling extra sentimental today so I&apos;m sorry this post is going to be photo heavy. 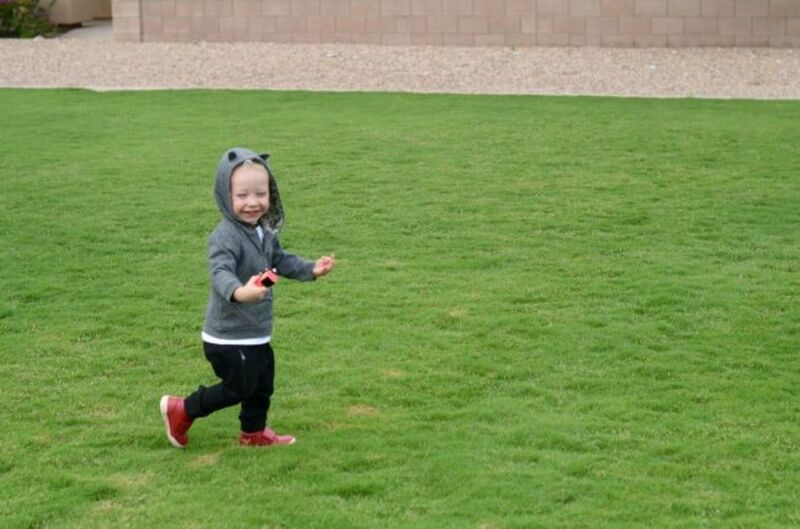 But, these adorable clothes and that sweet little face—there&apos;s just too much cuteness to hold back. Sorry, I&apos;m not sorry. Let&apos;s begin. 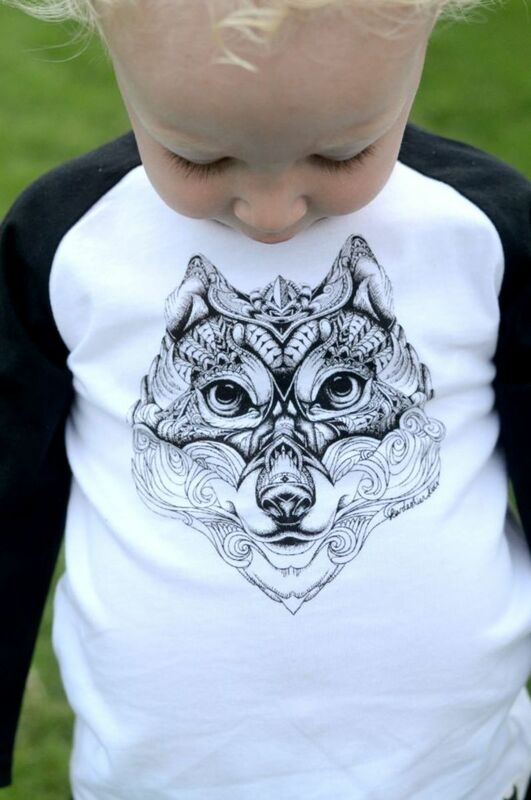 The Kardashian Kids Wolf Graphic Tee is a jersey style, long-sleeve raglan tee with a powerful wolf face graphic on the front. 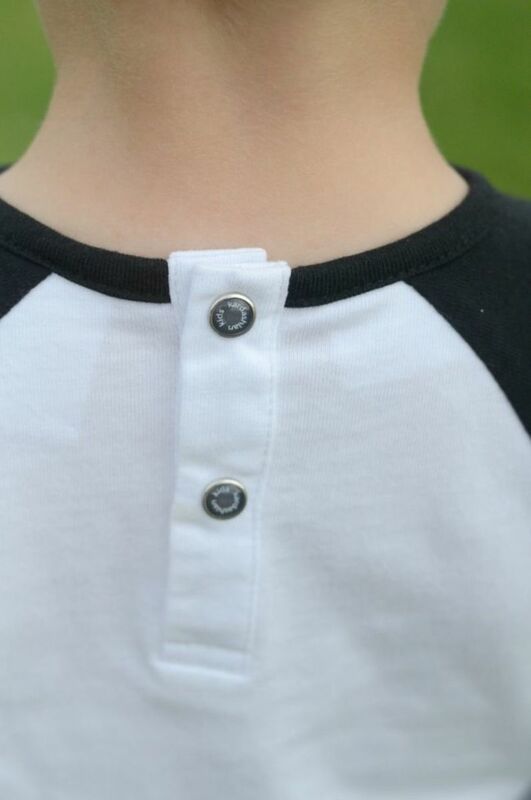 I mean seriously how cute is this tee! I knew I wanted it as soon as I saw it. 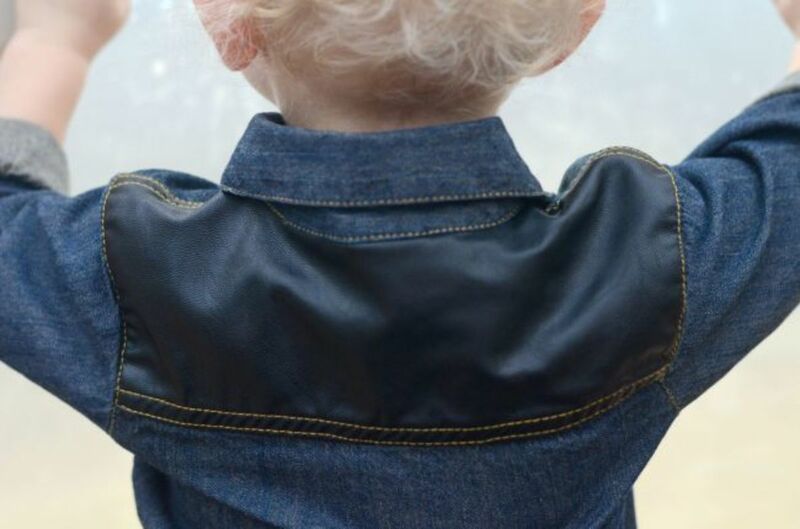 It&apos;s got double snap buttons in the back so dressing a toddler is easy. 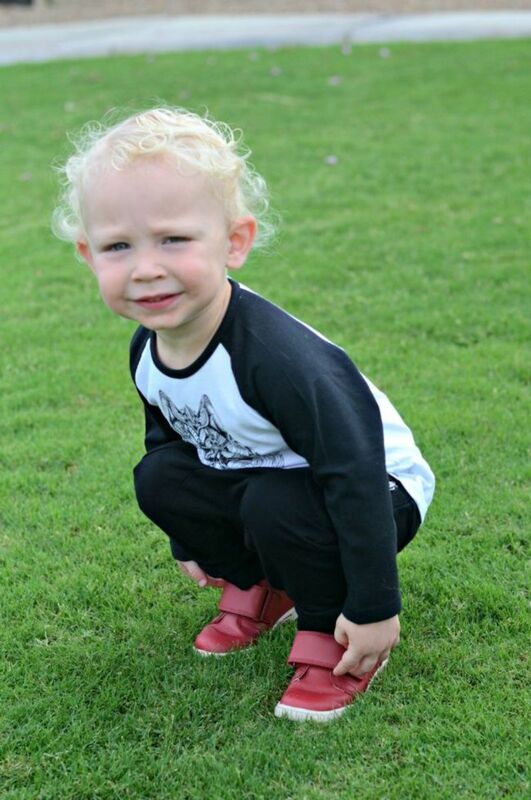 We paired his wolf tee with the black terry track pants also from Kardashian Kids. 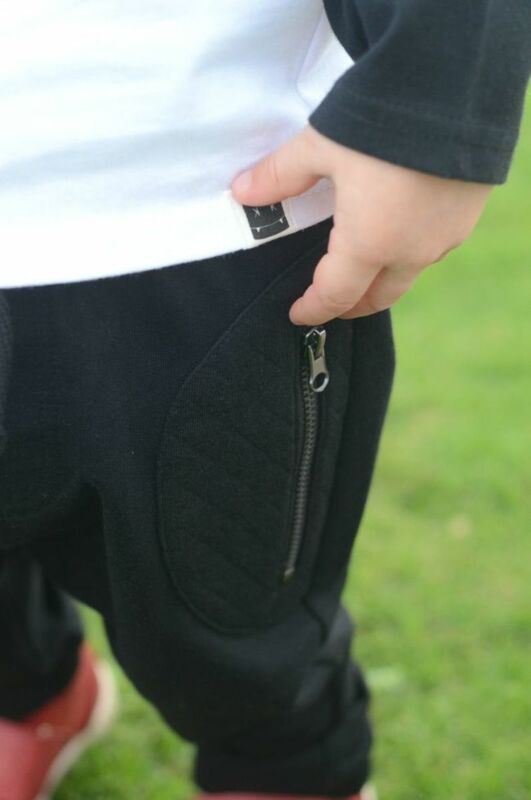 The quilted details and front pockets with metal zips are a nice fashionable upgrade to these comfy pants. 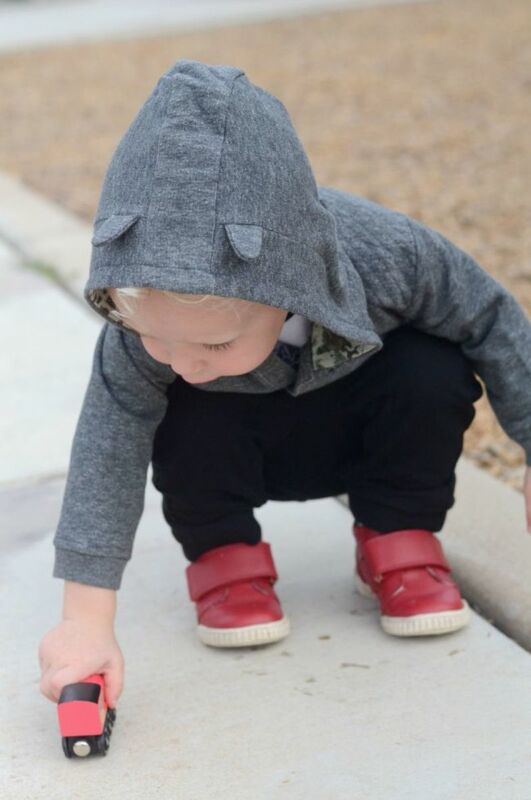 We fell in love with Umi shoes back when Judah first started walking and we scouted out the best walking shoes for babies and toddlers. We pulled together this look with our new bold red shoes from Umi Shoes. 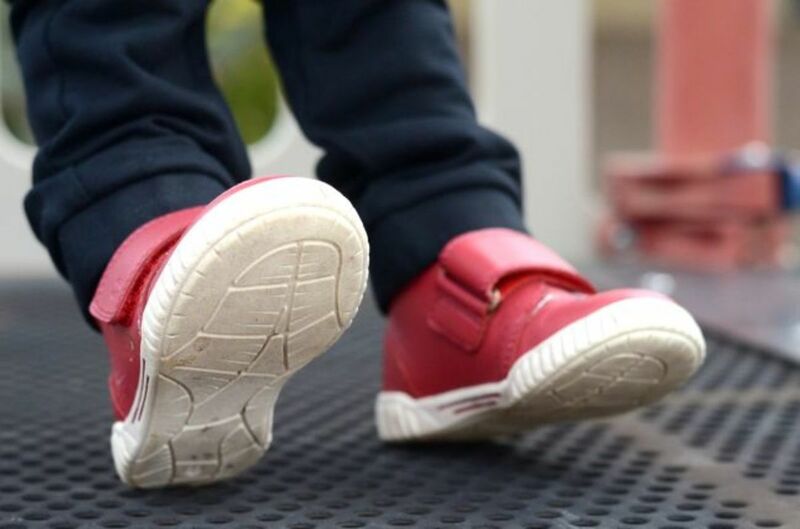 The Bodi C Umi shoes feature sturdy leather, high tops for extra ankle support and easy hook-and-loop closure so you can get these shoes on fast and go play! With the weather getting cooler during these fall months, we layered on the Kardashian Kids Hoodie with Wolf Ears for some extra warmth. 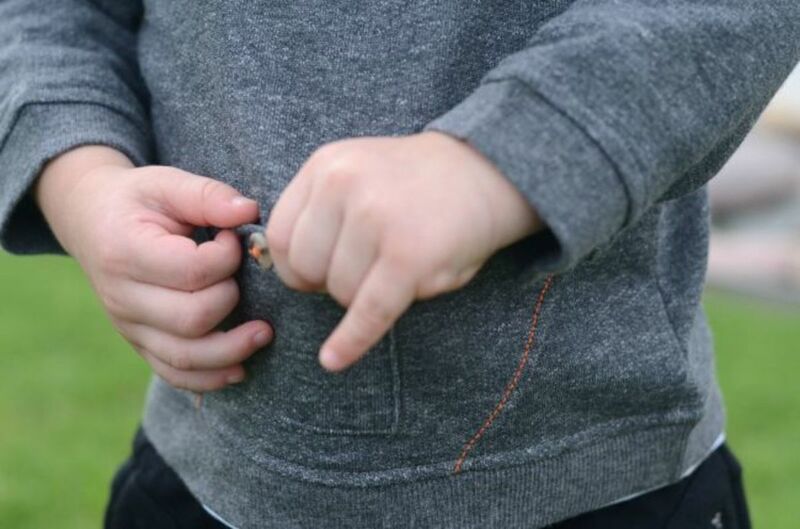 This cozy hoodie from Kardashian Kids is a warm grey, french terry pullover. The hood features little wolf ears and a contrasting inner lining. It also has a kangaroo pocket on the front and quilted shoulders. This hoodie will become an instant favorite on those chilly days this fall. 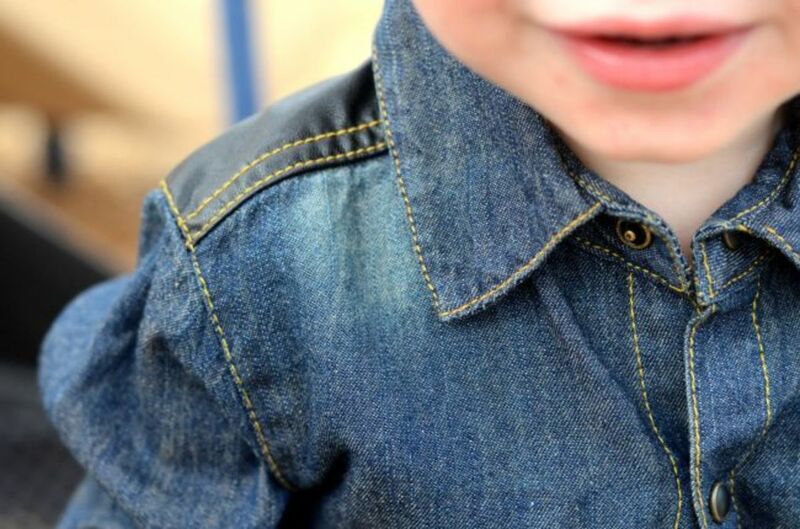 Another fall fashion trend we&apos;re loving is the denim shirt. 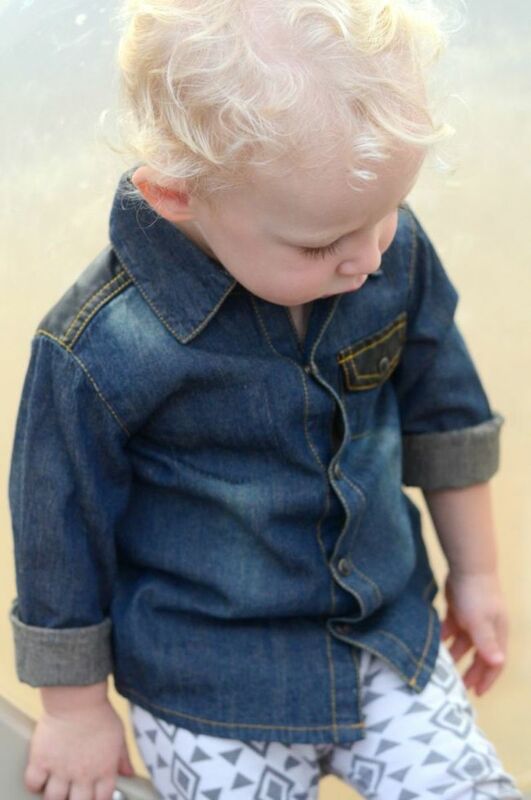 Kardashian Kids has a cute distressed denim shirt available in sizes newborn to 24 months. Note: My two year old is wearing 18 month clothes in all of these Kardashian Kids styles as they tend to run a little bigger. 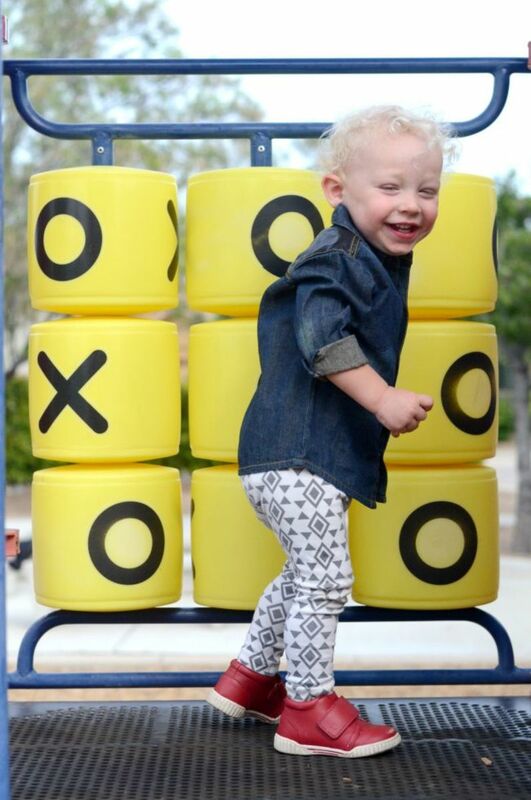 We love the darker denim color in the Kardashian Kids distressed denim shirt. It&apos;s currently on sale at BabiesRUs for $29.99$18.98. 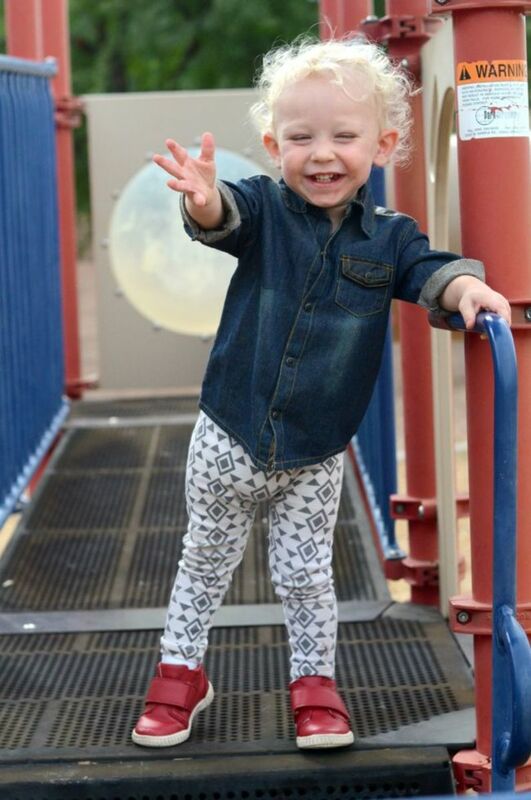 We styled our denim shirt with our Jennifer Ann tribal leggings (hand me downs from Max) and our favorite new Umi shoes. 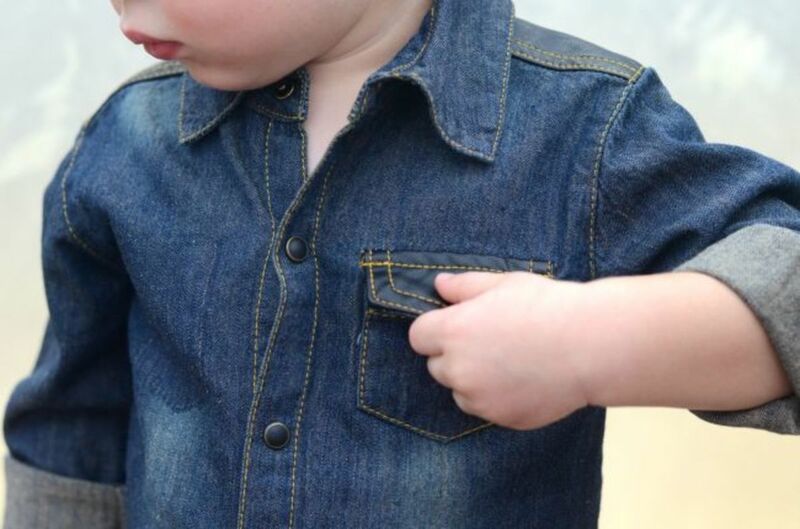 The Kardashian Kids denim shirt features leatherette panels, yellow stitching and a button up front. 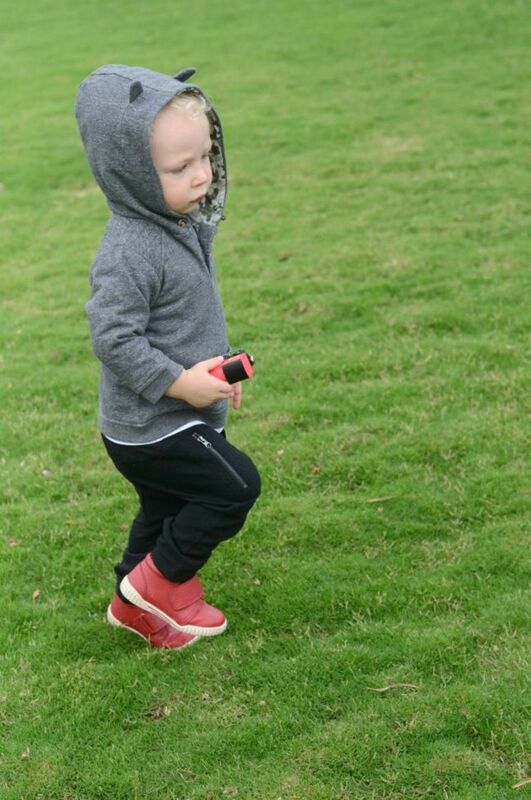 He looks like such a little dude whenever he wears it, and I adore this look for fall. 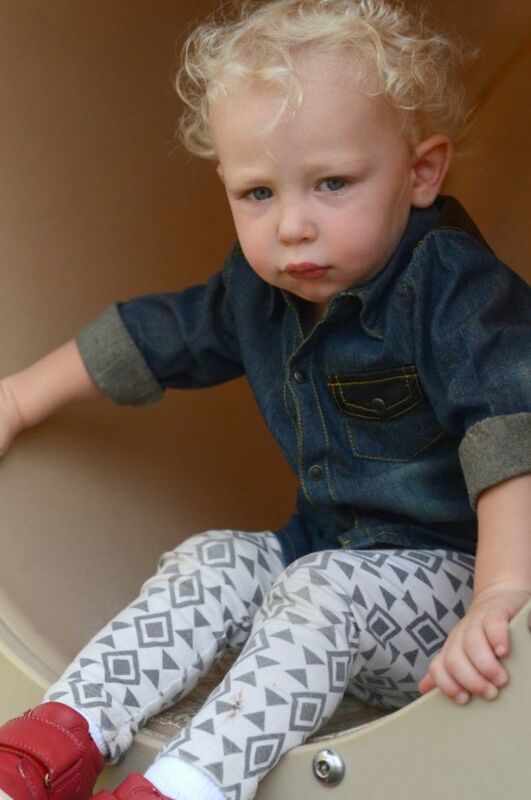 You can tell these Jennifer Ann leggings were well loved—first by Max and now by Judah. 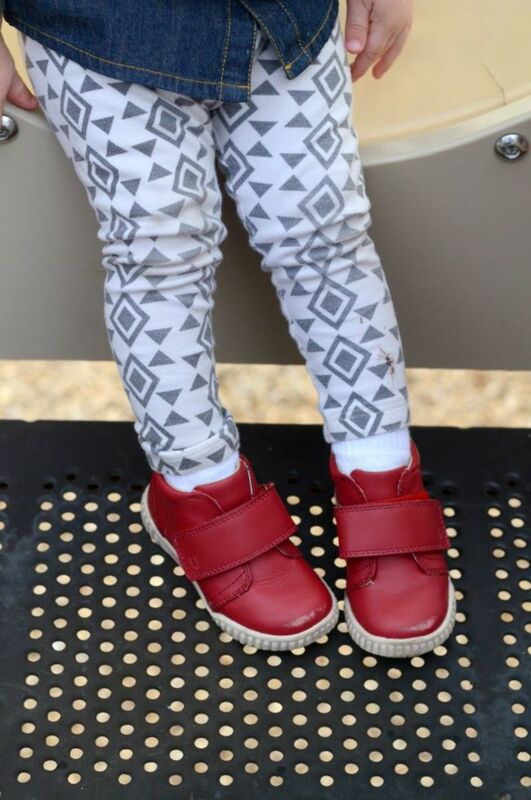 They still feel modern and hip and we adore bringing new life into them by styling them with the new collection from Kardashian Kids and the bold red toddler shoes from Umi. 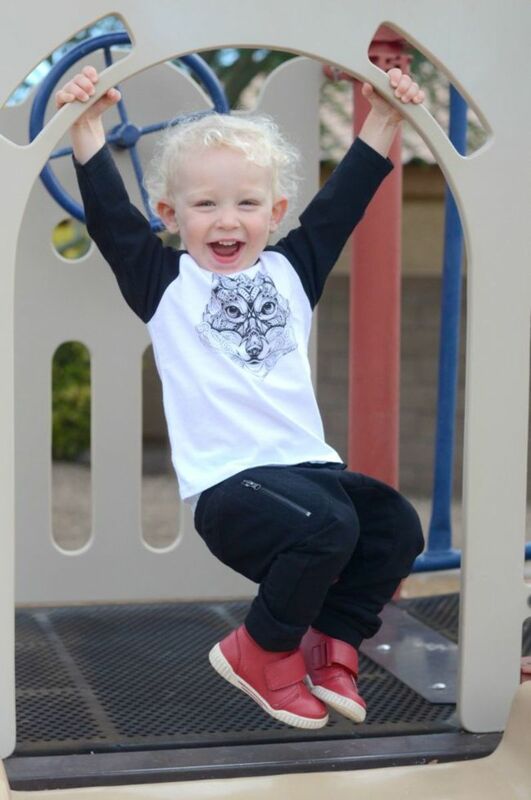 The Bodi C shoes have been a playground favorite with their contoured rubber soles, cushioned leather footbed and they are super easy to slip on with the single velcro strap. Something about the red just feels like fall to me. I&apos;m also envisioning them with a funky Christmas sweater in our family holiday card this year! KardashianKids clothes are available at Babies “R”Us stores nationwide and online at Nordstrom and www.babiesrus.com/kkids. 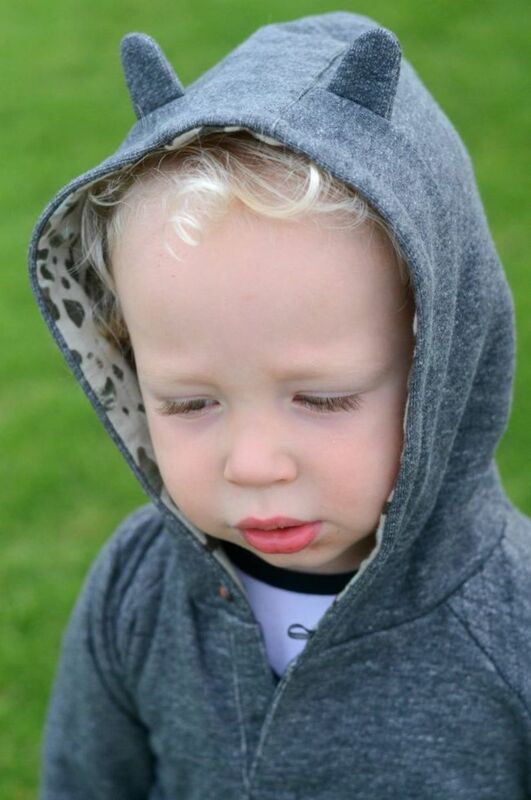 Sizes range from newborn - 24 months but run a little big. Boy styles retail from $22.99- 29.99 but are currently on sale. Get the Bodi C shoes in 5 colors including red for $60. Shop all the Umi Shoes at umishoes.com.